Fine music among friends is an intimate idea that has found a home in all communities that value excellence and the exciting windows that the arts can open in our imagination. 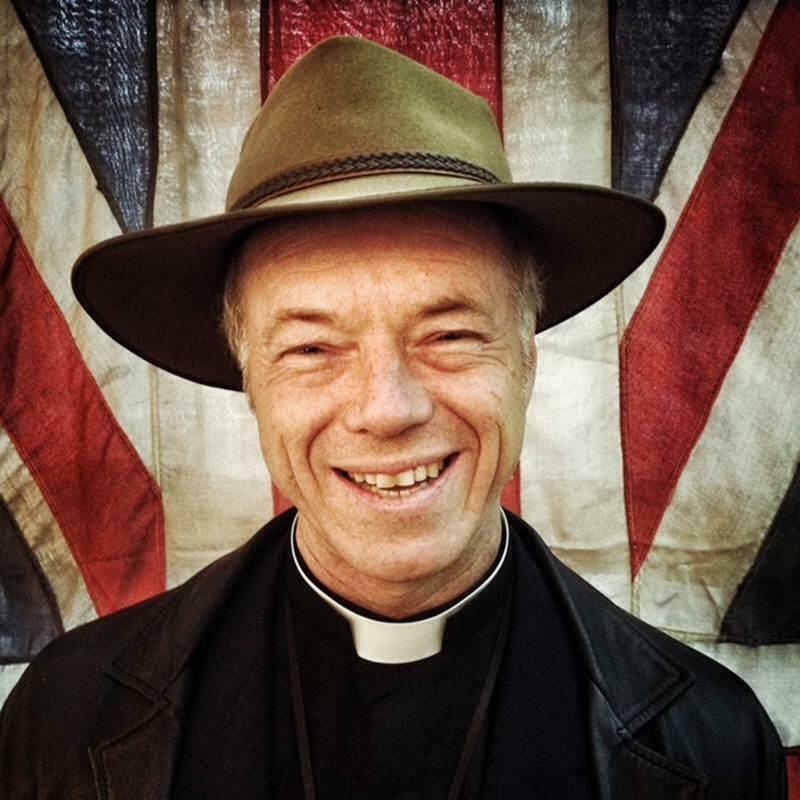 The Border resonates with the memory of great performances and exhibitions as a stopover on national tours. But it is time that Albury becomes a musical destination in itself. It is our hope that ACMF will become a cultural landmark in the same way that MAMA, our own art gallery, paints a picture of the importance of the visual arts and the "flying fruit flies" swings through the consciousness of all who have the performing arts on their cultural radar. Local indigenous wisdom tells us that the mighty Murray river connects rather than divides people and like our river, fine music connects us and provides an international language to explore a Kaleidoscope of human emotion and life experiences. Chamber music implies a special quality of interaction, and we have the opportunity to use some of the regions architectural treasures to open a range of cultural encounters. The vaulted acoustic splendour of St Matthew's Church, the gilded Raj ballroom of Adamshurst and the iconic Albury Club head the list of chamber music venues. The "king of the instruments", the Letourneau pipe organ of St Matthew's "holds court" with a variety of wind, brass and strings. We are held by the distinctive yearnings of the human voice in song and refreshed by the glittering diversity of colours and textures of a concert grand piano. 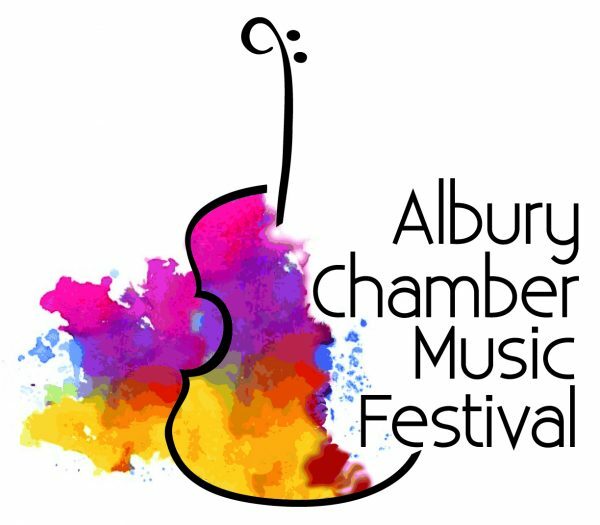 Just as varied, but of equal quality, are the community partnerships that enable this chamber music festival to be "Albury's own". Like the winding of the Murray, the different musical turns give life to the region, with a Music Association that grows local opportunity for young musicians: this was the heart of the inspiration for the ACMF. Won't you join us as we bring the world's finest music and mix it with Albury's best, to make Albury and the Border region an annual destination for an unique experience to share with friend and stranger.